Oh my! .. My town is in the news by doing its bit in Ethiopia's laissez-faire attitude aka lawlessness. Thanks for sharing it. 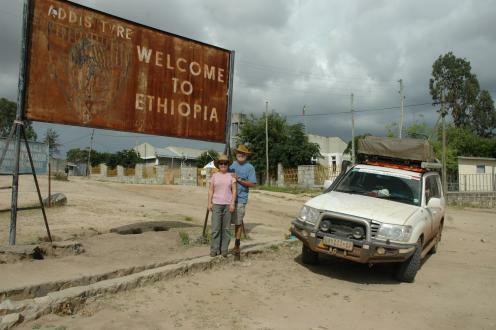 photo1: Yaballo/Yabello town - the gateway to Kenya/East Africa (not quite - Moyale is - but close) & of the South Omo River Valley region best known for its fascinating tribes. It is also closer to Juba - South Sudan - than to Addis. In Yaballo, one can get stronger signals of radio stations broadcasting from South Sudan, Kampala, even eastern Congo (Uganda), Nairobi, Mogadishu ... than from Addis Ababa. photo3: the relentless expansion of radical Islam towards the interior of Africa. This is the third (?) large mosque built in Yaballo town since woyanes came to power in Ethiopia. 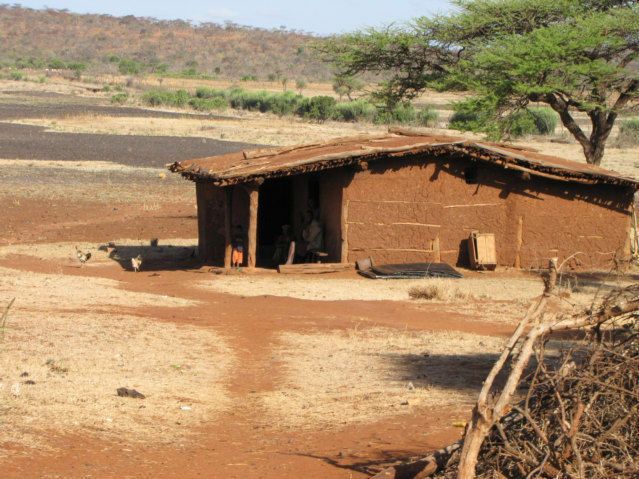 These are built by Saudi Wahabists whose main aim is to expand into the relatively isolated lower Omo River valley region best known for its exotic tribes. Yaballo town is chosen by them as a convenient base to expand into that region & beyond - South Sudan, northern Uganda, etc . A worry - big worry! photo4: Yaballo town sits at the bottom of a basin that used to be an extinct volcano (assumed so be extinct but I doubt if someone has actually checked it). Because of that, it is surrounded by steep mountains except the two east & west exit points that were curved-out by centuries of flood waters. 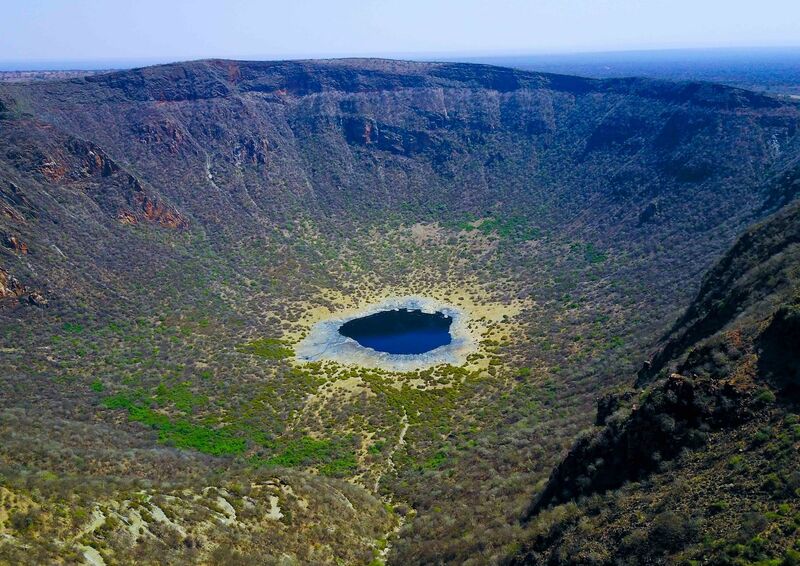 photo5: 'mana-sooda' (chew-bet) crater near Yaballo. It is also an extinct volcano from which salt is mined for human & animal consumption. photo6: faces of Yaballo ..
You Gojjame? .. Cool! .. I remember hearing wild rumours that suggested that the priests at 'Washera Mariam church' & at other monasteries on the islands of Lake Tana were often high on ganja. photo: Washera Mariam town & capital of the Ganja production & trade in Gojjam, Ethiopia.